Choosing names for fictional characters and places can be a challenge. A writer has to be careful to make sure names of various characters aren’t too similar, fit the characters, and are something the reader can remember. While writing A Lovely County, I started out with the real names of the locations I envisioned in Northwest Arkansas. But later in the process I decided it was best to come up with fictional names so as not to disparage actual places. 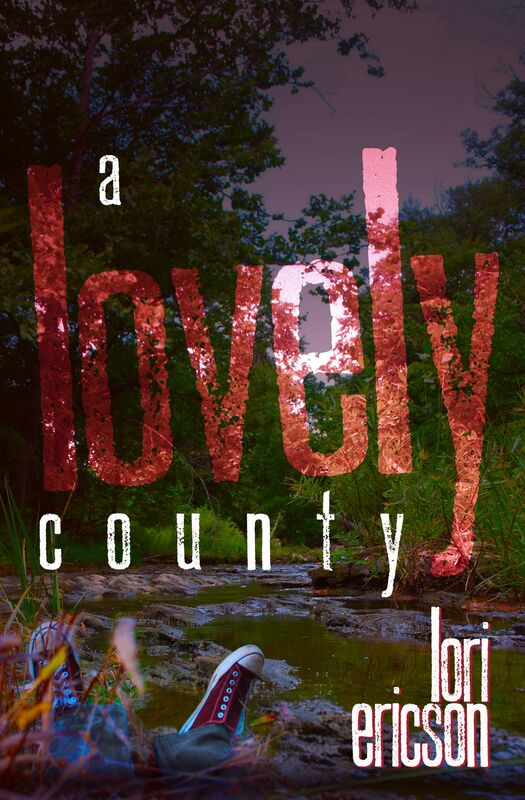 I decided on the name Lovely County because of its historical significance. The title has taken hold in my writer’s mind. 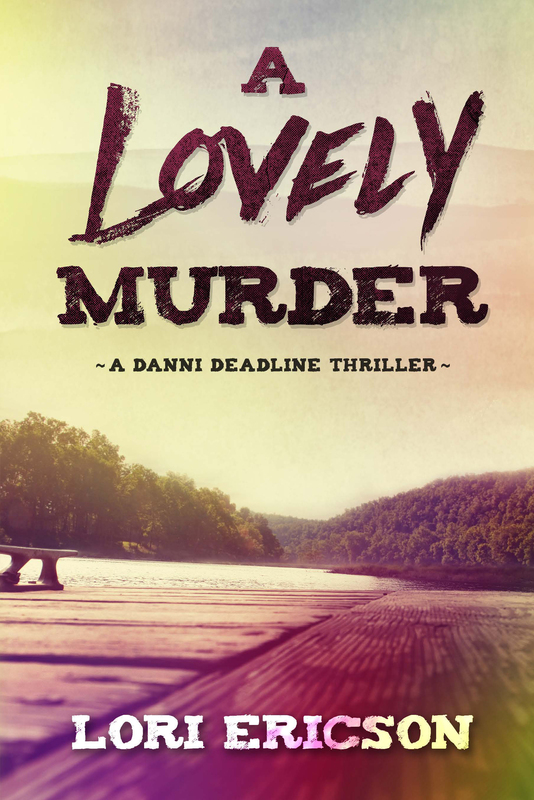 I plan to name the next book in the series A Lovely Murder, which is likely to be followed by A Lovely Grave. Although fictional, the name is based on the historical Lovely County, which was named for William Lovely, an Indian Agent who purchased land from the Osage to serve as a buffer between them and the Cherokee. Lovely’s Purchase encompassed land north of the Arkansas River and stretched across what is now the Arkansas and Oklahoma state line. Lovely died in 1817 and his neutral zone soon failed with a Cherokee attack on an Osage village. After soldiers arrived and began building Fort Smith, The Treaty of 1818 gave Lovely’s Purchase to the Cherokee, leaving Persis Lovely, widow of William Lovely, the only white settler. The land was rich with timber and springs, and the Treaty caused envy by the whites and Osage alike. On October 13, 1827, Lovely County, Arkansas was formed from most of Lovely’s Purchase. 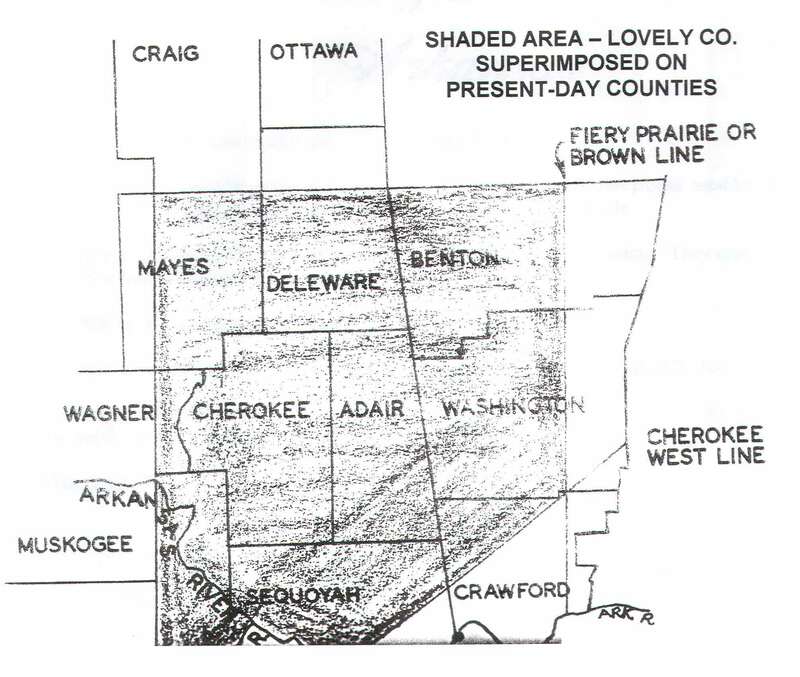 On the Arkansas side, the county included all or part of what is now Benton, Washington and Crawford counties. In Oklahoma, it included all or part of the current Delaware, Mayes, Wagner, Cherokee, Adair, Sequoyah and Muskogee counties. A year after it was formed Lovely County was abolished because of the constant upheaval and disagreements over boundaries between white settlers and Indian tribes. The largest portion of what was left in Arkansas became Washington County, Arkansas. The rest remained Indian Territory. As it exists today, Washington County encompasses a much smaller area and includes Fayetteville as its county seat. The records of Lovely County are housed in the Gilcrease Museum in Tulsa, Oklahoma.